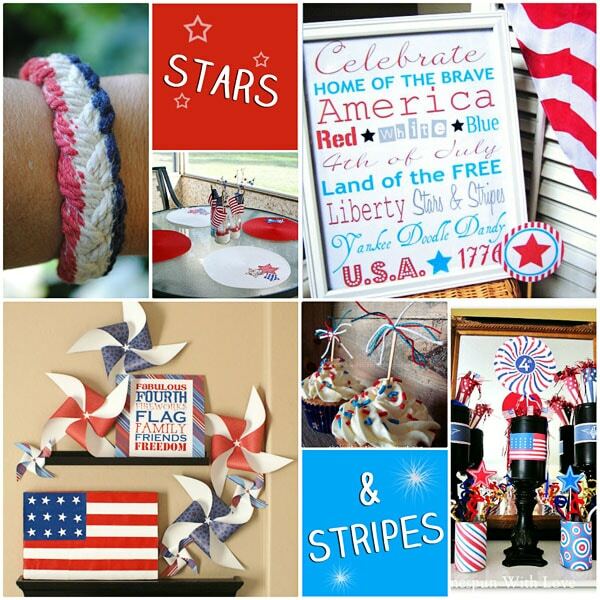 Get your Red White and Blue on for 4th of July with these patriotic projects! 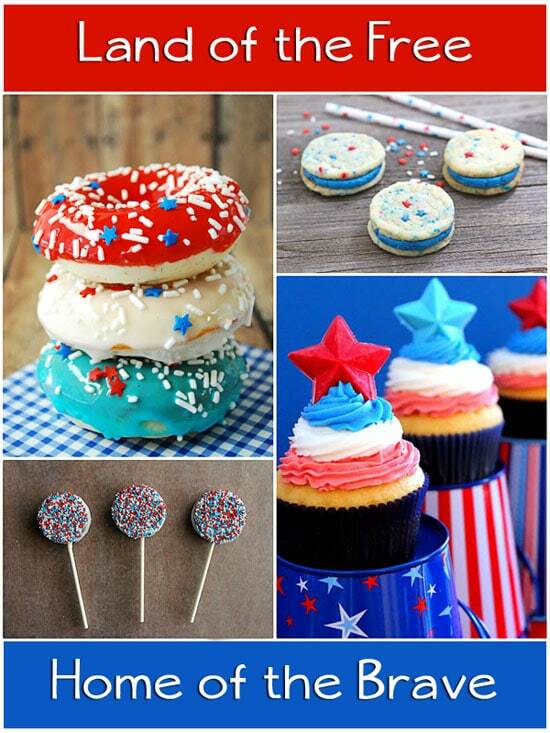 There were SO many great ideas linked up this week that show­case red, white, and blue for creative 4th of July celebrations, home decor and sweet treats! 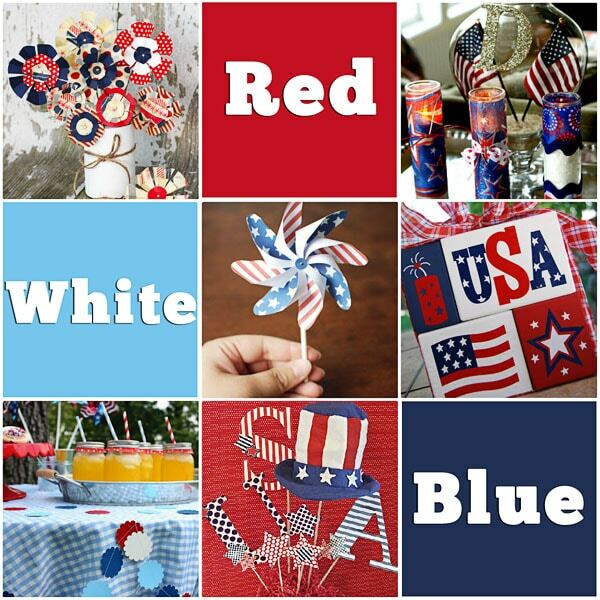 If you’ve never done much decorating or baking for this summer holiday, these patriotic projects are certain to get you in the mood! Don’t forget, there’s still time to enter to win the Real. Life. Photography. 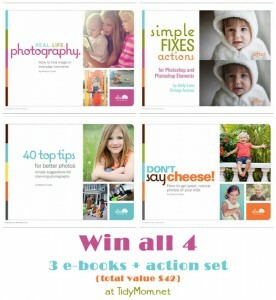 prize package! Love this post! Yay for red, white, and blue! Thanks for including our cookies! I hope you’re having a fun Sunday! 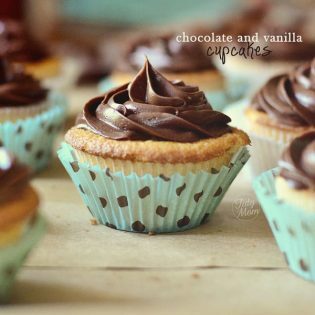 These are awesome features and I’m so excited that my five minute patriotic cupcakes toppers are included! Hope you have a wonderful week!! I liked you. Very glad I did. Woo Hoo!! Thank you so much, Cheryl!! 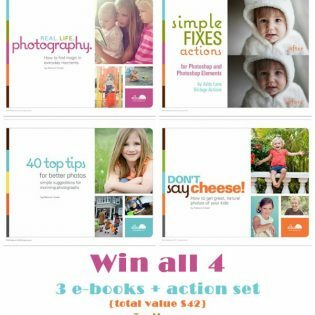 It’s so wonderful to be featured with so many other great bloggers by a great blogger! You have been such a wonderful inspiration. Thank you so much for support. Hi Cheryl ~ I’m LOVIN this round up. Looks like I just missed you with my July 4th Printables…. Yay! You made my day- I left for vacation in Fl yesterday and I’m sitting here in the hotel bar waiting on Tropical Storm Debby to get her rear end outta here! I needed a pick up and your sweet comment did the trick! Thank you for the feature! oh my gosh, what a fun bunch of recipes and crafts! perfect for the 4th! love it!